Billie Eilish spends a second week at #1 with Bad Guy. Billie Eilish spends a second week at #1 with Bad Guy. Her tracks Bury A Friend and Wish You Were Gay also remain top 10, although three other tunes from her new album that were also top 10 last week have drifted lower. Lil Nas X has a made massive move heading toward the top of the chart, with his country rap single Old Town Road climbing from #18 to #2 in its third week on the chart. Also into the top 10 at a new peak is Khalid with Talk which is up from #11 to #5 on its ninth week on the chart. Also hitting a new peak in the top 10 is Marshmello with Hear With Me featuring Chvrches up from #21 to #10 after five weeks. #18 Blackpink with Kill This Love. The K-pop girl group performed at Coachella early on the weekend. #20 Khalid with John Mayer on Outta My Head. One of the charting tracks from Khalid’s new #2 album. 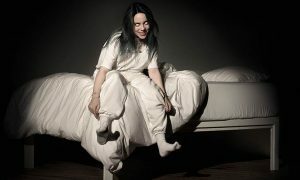 A massive month continues for Billie Eilish as When We All Fall Asleep, Where Do We Go? continues to not top just the Australian chart, but at least 10 markets globally including the US and UK. She also played Coachella on the weekend with fans able to live stream the performance via the YouTube music app. Meanwhile Khalid just missed out on his first #1 album as Free Spirit debuted on the chart at #2 with the obligatory list of songs also invading the singles chart. His first album American Teen peaked at #13 in November 2017. 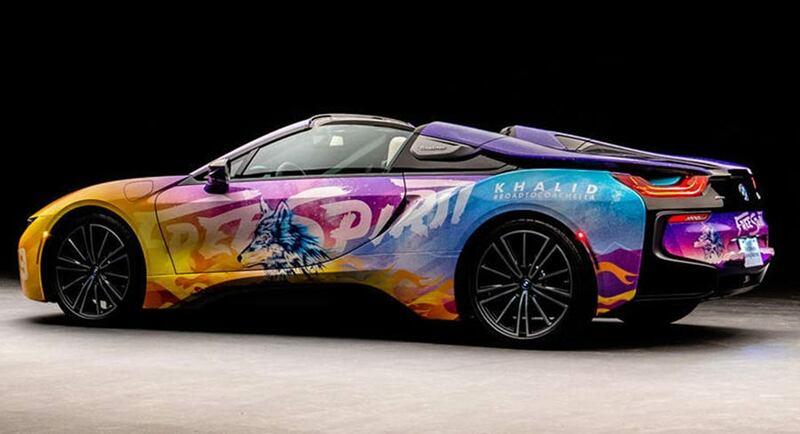 And speaking of Coachella, BMW commissioned Khalid to create a fleet of “art cars” to transport celebrities to the festival. He painted up a fleet of BMW i8 hybrid sports cars. The three Queen albums in the top 10 have all nudged a place higher following the announcement of a 2020 tour by the band with Adam Lambert handling vocal duties. Australian music legend Russell Morris has charted for the first time since November 2015 as he releases Black And Blue Heart, which just missed the top 10 at #12. The release from the ARIA Hall of Fame member was produced by Bernard Fanning and Nick DiDia. 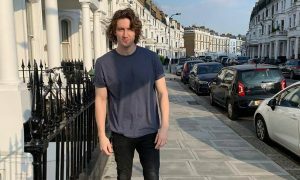 Morris revealed last week he initially wanted to name the album after another track on the album – Fat Man and the Priest – but was talked out of by the label. Morris plays at Byron Bay Bluesfest next Thursday and then tours Australia for the next supporting the album release.